Need some help sorting out your gut health? 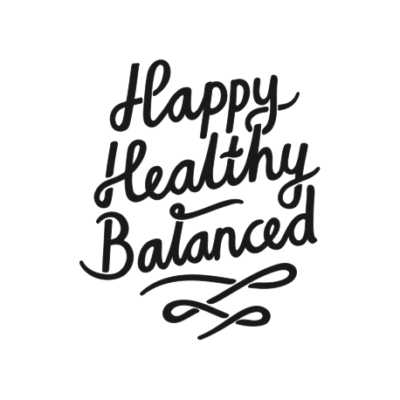 Sick of feeling out of control around food and want to find balance? We’re the nutritionists for you. 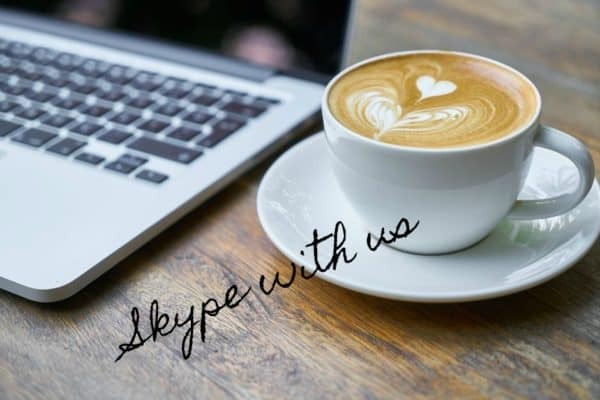 I work via Skype to bring you my expertise in the comfort of your own home, wherever that might be. 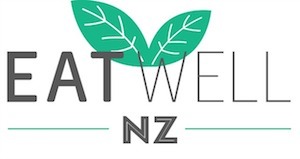 Eat Well NZ is a popular health and wellness blog with associated social media and we love working with companies that share our ethos for a balanced lifestyle. Contact me here to discuss how we can work together. I am available for interview for magazines and newspapers and provide comment regularly for national, regional and local media. You will also find me each month on the Healthy Food Guide Magazine website. I have also been featured in a wide range of publications, including Stuff.co.nz, Living Well, Good Health Choices and Healthy Food Guide magazine.